Since the early days of Michelangelo, there have been dynamic parallels between art and the human form. The time and study of both can lead you into fascinating places with hard work, proper technique and the ability to believe in what can happen when the mind and the body connect. This weekend, Erie is lucky enough to have an event showcasing the ultimate collaboration. Saturday, August 29th and Sunday the 30th the Great Lakes Sports Festival takes place at the Erie Bayfront Convention Center, and will present some of the finest athletes from a variety of disciplines right alongside some of Erie’s most hard working and talented Artists. Hosted by Jack Sullivan (NPC National Heavyweight) Owner of Erie’s REAL TRAINING & FITNESS and Gary Udit (NPC Regional Chairman) of Pittsburgh PA, the Great Lakes Sports Festival will highlight some of the greatest athletes from around the region. This unique festival not only champions athletes and people passionate about health and fitness, it appeals to the whole family (kids under 12 get free admission!) and offers an assortment of activities, vendors and events packed into this two-day Festival in Erie, PA. The Great Lakes Sports Festival will offer something for everyone, and took a lot of love and hard work to put together! Live events happening at the Festival cover everything from Body Building, CrossFit, Arm Wrestling, Power Lifting and more. The kids can get in on the action with football and soccer clinics, or a walk for charity. Not only can you see a whole lot of sporting events, you can get a new tattoo and take your shot at a chance to win a $300 gift card to Erie’s own Mid-Town Tattoo. Last year’s Great Lakes Novice Winner Brandy Artz is not only an NPC Figure Competitor, but an exquisite Artist at Mid-Town Tattoo. This year she isn’t competing in the Great Lakes (t-minus 3 months ‘til Kentucky Muscle!) and instead is doing something extra special to mark six years of tattooing… AT the Great Lakes Sports Festival! Brandy will be tattooing at the Festival and hosting her own contest to win a gift card and custom-designed tattoo. 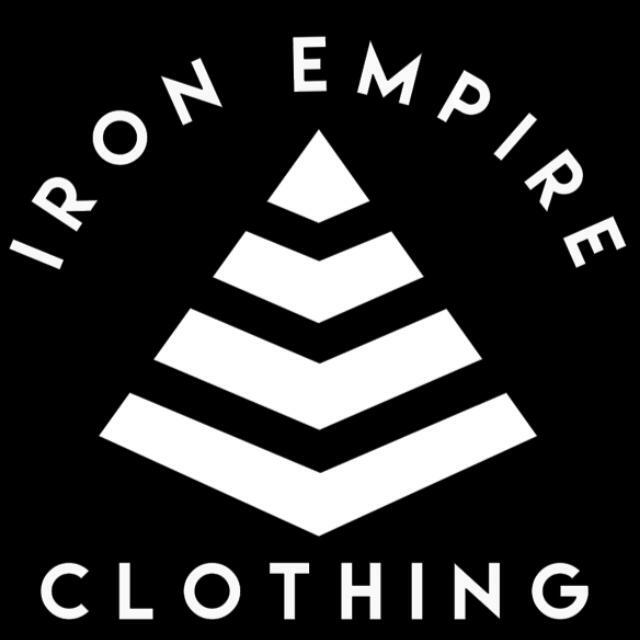 Local retail clothing company IRON EMPIRE CLOTHING will be at the Great Lakes Sports Festival all weekend selling lots of exclusive awesome merchandise. Support for Iron Empire has been growing in the area and around the country. What started as a small local clothing line by passionate husband and wife RJ and Jamie Messenger, being determined to help others, put out a great product and leave their mark, has spawned into something much greater. The brand represents positivity, boldness, kindness, and pursuit to “live life on your own terms.” With unique designs, a huge array of products, a whole lot of local love, and a group of people with a common goal, Iron Empire Clothing is a brand many can stand behind. Catch their booth all weekend at the Great Lakes Sports Festival. 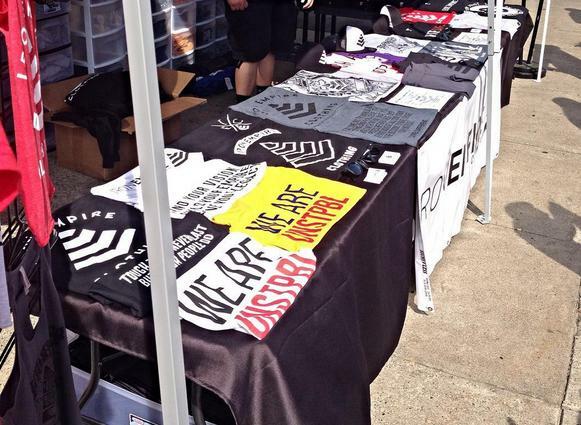 Say hi to RJ and Jamie and pick up your own IE gear! They’ll have shirts, hoodies, women’s apparel, sunglasses, bags, and workout attire. WHAT A WEEKEND, right? If you are in Erie and/or anywhere near (or far!) do not miss this special event. The Great Lakes Sports Festival only happens once a year, and this year’s is going to be like no other. Good luck to everyone who is part of this amazing Festival, and we’ll see you there!